Work and play. Desktop and mobile. For millennials in the manufacturing space, they’re all one and the same. Today,one in 10 millennial engineers are using a mobile device to conduct the majority of his or her work. That matters. Since70 percent of engineers turn to manufacturer websites first when researching products, a seamless, responsive experience across all devices is crucial for company websites as well as any other content produced. It’s not just millennials who say this shift to a mobile mindset is necessary. Business giant Google has mandated it. The Web giant recently launched a new algorithm that significantly favors mobile-friendly content in search rankings. Think engineers aren’t social? That’s old-school thinking. This new generation of decision makers is also looking to social platforms – Facebook being their favorite – to get the information they need. Millennial engineers are also more interested in contributing to online discussions about manufacturing. While simple searches for product information may be the extent of online interaction reported by tenured engineers, millennials want to take a more active role. They enjoy sharing their own videos or blog posts about engineering. By soliciting stories, expertise and input from these millennial customers, marketers can engage with them in new and compelling ways that fit naturally into this group’s existing online habits. They may be labeled “digital natives,” but millennials still greatly value human-to-human interactions. In fact, they prefer straightforward, in-person meetings with vendor representatives during their initial research period, according to an IBM survey of over 700 multigenerational B-to-B buyers, 60 percent of which were millennials. Once they meet a business partner face-to-face, millennials prefer to continue the conversation via e-mail or phone. When they’re ready to buy, they want a quick, easy and digital interaction. This is the exact opposite path to purchase than that of their more seasoned colleagues. Veteran buyers, typically, like to begin the purchase path with digital research and work up to in-person interactions. These vast changes in communication preferences require a significant change in marketing strategy. Millennials already have a huge seat at the table when it comes to making purchase decisions in the manufacturing industry. As more and more baby boomers reach retirement age, millennials’ influence will only continue to grow. It’s not enough to relate to these new buyers digitally. You need to look at every point of their decision process and deliver the right content and communications at the right time. Only then can you start building a long-term relationship with this audience that will pay dividends for years to come. As a writer for gyro:fuel™, Celeste works across teams to plan and create compelling content that pushes the boundaries of what’s possible. It all starts with thorough research and in-depth interviews that give her the insights she needs to write meaningful, authoritative stories about complex industries. 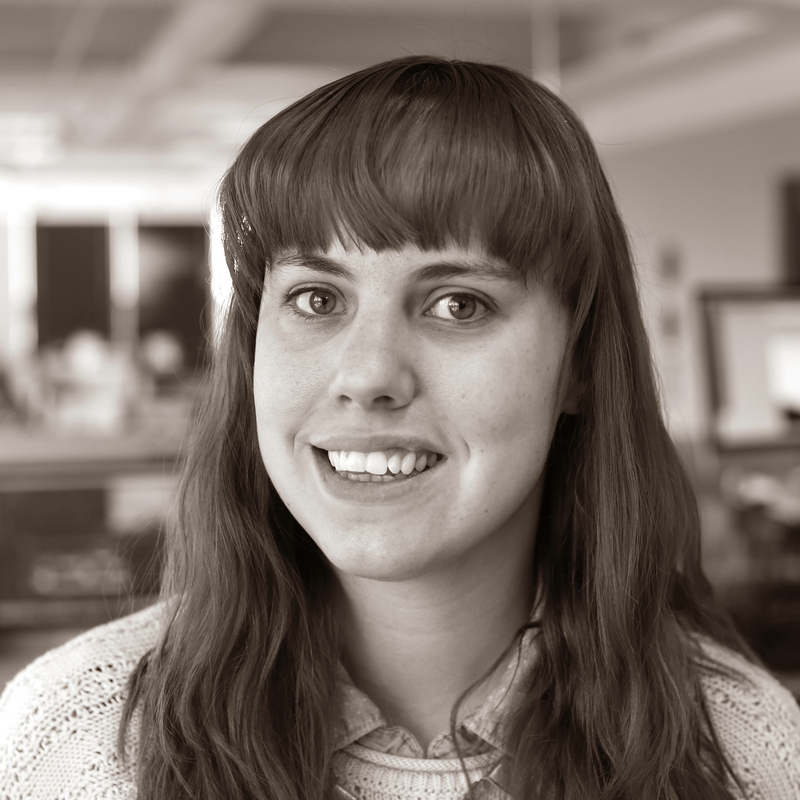 Her dual passion for language and design makes Celeste an enthusiastic collaborator on highly visual content, including infographics, interactive web articles and videos.